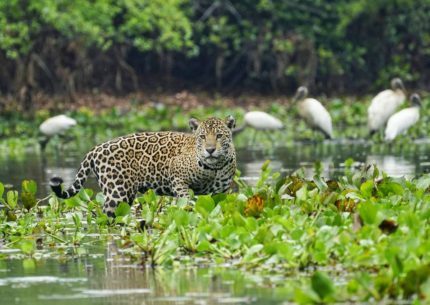 The PANTANAL is the largest floodable plain of the planet, classified as World Natural Heritage and Biosphere Reserve by UNESCO. 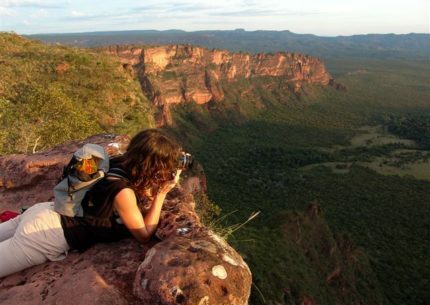 More than 124 thousand square kilometers in Brazil only. 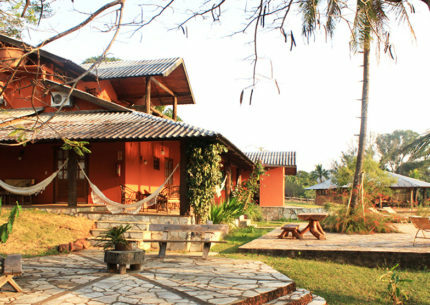 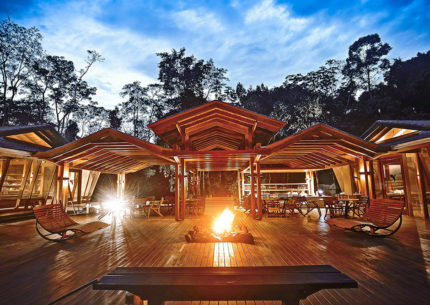 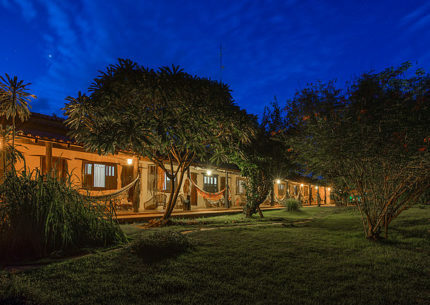 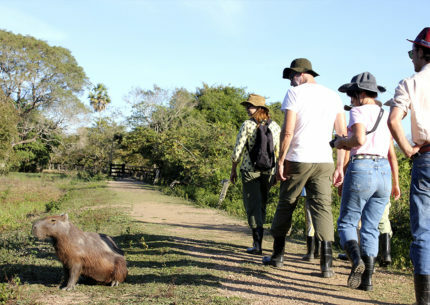 The Northern Pantanal is located only 2 hours South of Cuiaba, capital city of Mato Grosso State, allowing safe and easy access to one of the most fascinating destinations in the world. 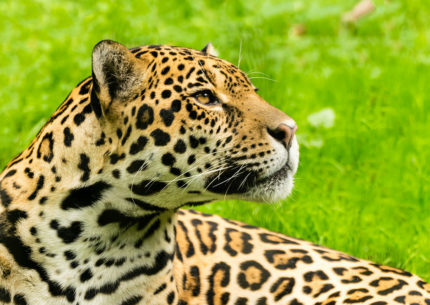 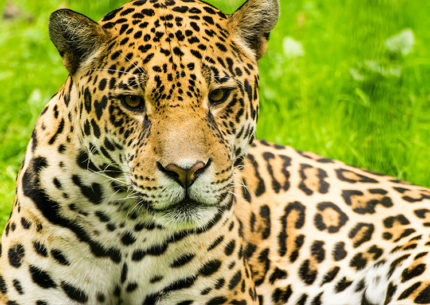 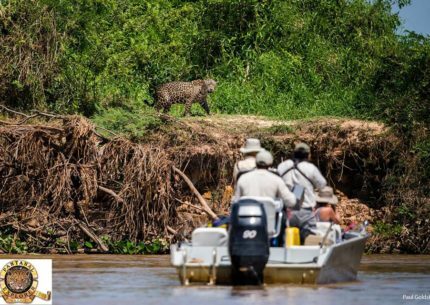 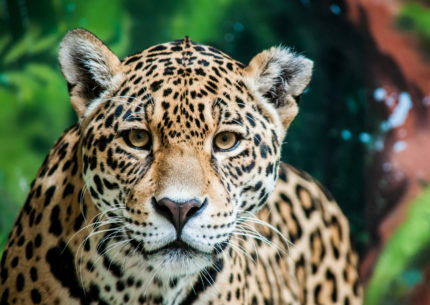 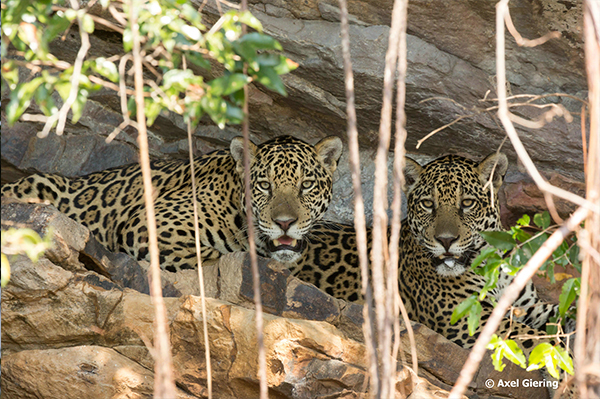 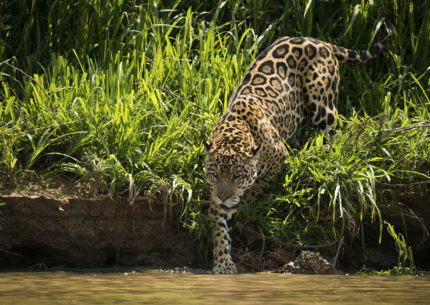 It is one of the last large wild frontiers of the planet and certainly the best location in the Americas to watch wildlife, especially the enigmatic jaguar. 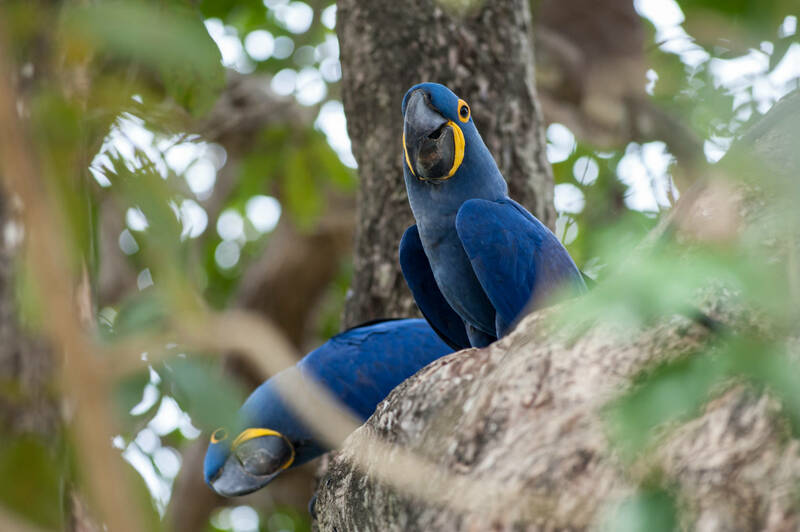 It is necessary to understand that the Pantanal plain is floded due to the waters that flow from the tablelands which surround the Pantanal and not by the amount of rain that falls directly on it. 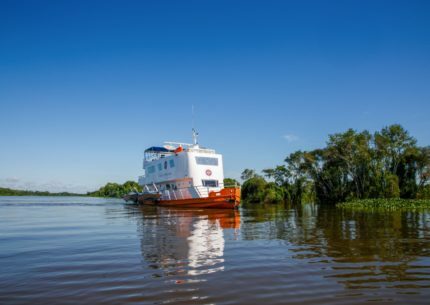 It is the sum of tropical rain – of varying intensity and short duration – and water coming down from the plateaus that make the Paraguay, Cuiaba and Miranda Rivers and other tributaries leave their beds and gradually spread to the plain. 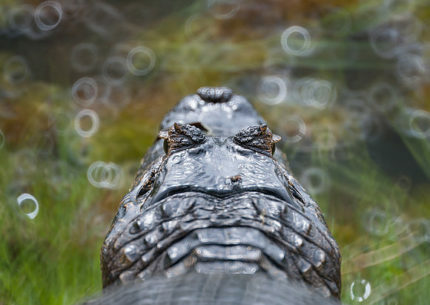 Due to this small water layer which rangs from 20 to 40 cm, the Pantanal turns greener and recycles. 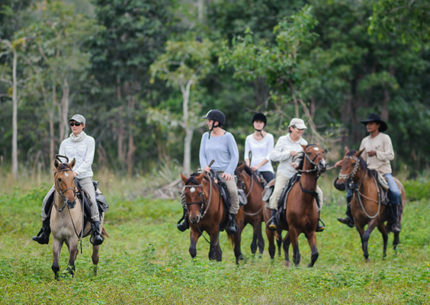 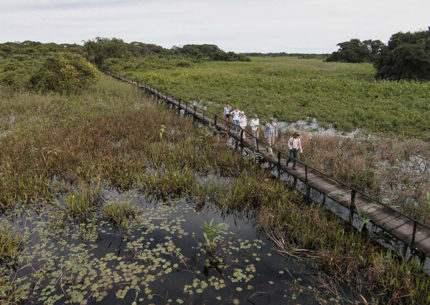 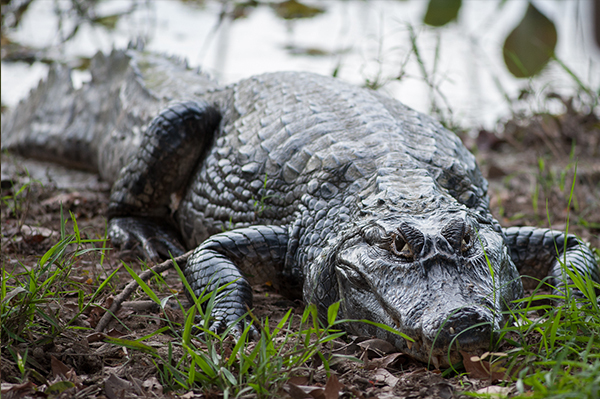 Although this may slighty difficult the access to some areas, the Pantanal waters do not represent an impediment to visit during this unique and magical period. 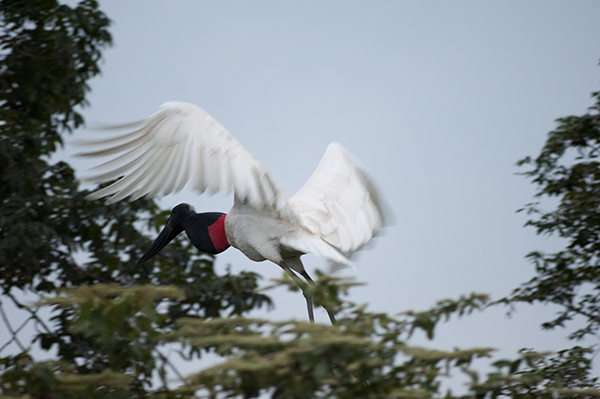 Starting just 100 km south of Cuiaba, the Transpantaneira Park Road, built above the water level, allows access to this amazing ecosystem all year round!